Dear Job Seekers, Are you interested to work in the government sector? Good news for you! The Mahanagar Telephone Nigam Limited (MTNL) has announced the 2019 recruitment process recently. 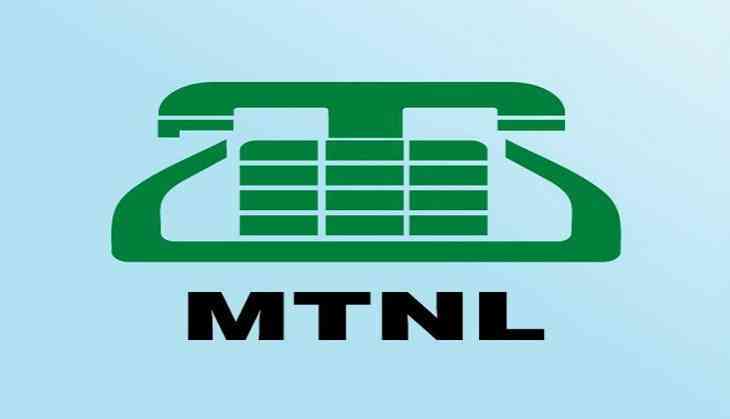 Go through this page to know the detailed information such as the name of the post, educational qualification, and application process of the MTNL Recruitment 2019. The MTNL is a telecommunication service center that comes under the state government. The vacancy is available in the post named Volunteer to which both fresher and experienced candidates can apply. The MTNL is looking for professionals who have sufficient skills to handle the roles and responsibilities of the respective post. Go through the official notification that is released by MTNL and make sure that you are eligible for the post. You can carry out further application process if you are eligible. The selected applicants will be placed in New Delhi where you can get a decent salary for the volunteer post. So, don’t miss the opportunity to start your career in the government sector. Best of Luck for Your Success! Desired Educational Qualification: The applicants who have pursued Post graduate degree or diploma in management is an added advantage. The experienced candidates of Telecom operations are most preferred. Eligibility: The Government officers of SAG level on a regular basis or E9 Scale for PSU employees on a regular basis is required. Experience: The candidate with minimum 02 years of experience in above scale on a regular basis can apply. The deputationist is also suitable for the pay scale of his parent organization. Deputation Period: The period of deputation for the selected candidates will be for the first one year and it may be extended up to five years. Step 1: Visit the official website of the Mahanagar Telephone Nigam Limited to download the official notification. Step 2: Read the complete information to know whether you are eligible or not for the respective post. Step 3: The professionals who are willing to start the career in MTNL can send their application to Sr. GM (HR-I), CO in the enclosed prescribed format with Vigilance or Disciplinary Status Report through proper channel. Note: Keep in mind that only the applications that are received through proper channel will be taken into consideration. The candidates applying for the Mahanagar Telephone Nigam Limited Recruitment 2019 will be selected based on Deputation basis.